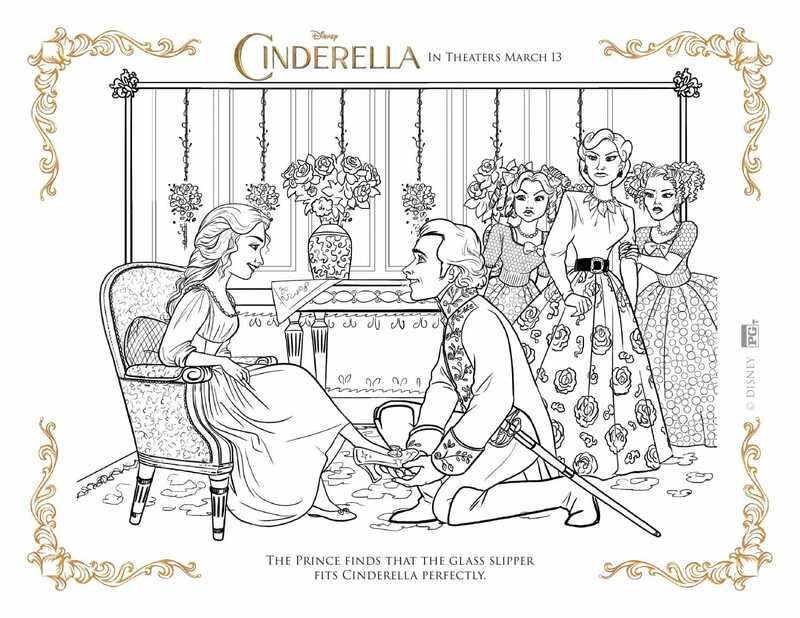 Disney’s Cinderella is such a timeless classic! 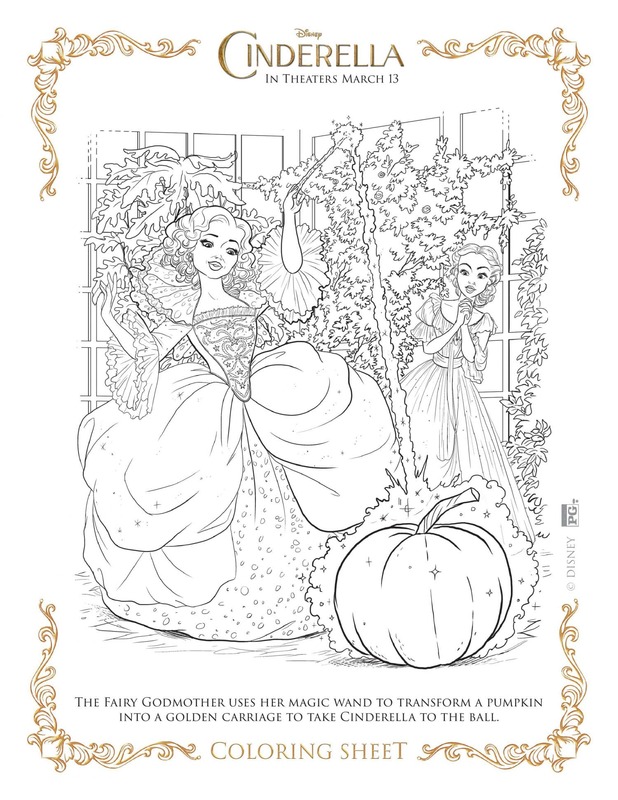 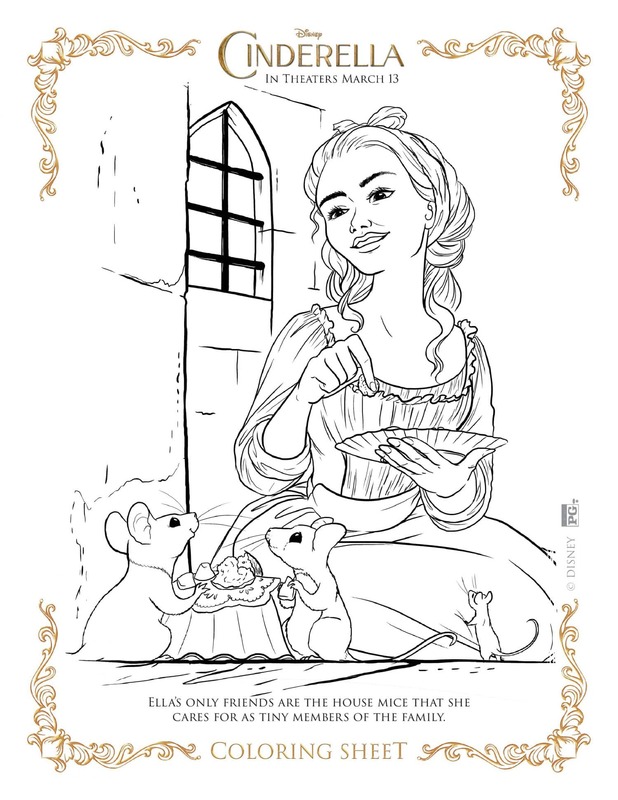 Every prince or princess wants to continue the magic at home by coloring with some Disney’s Cinderella coloring pages and activity sheets, don’t they? 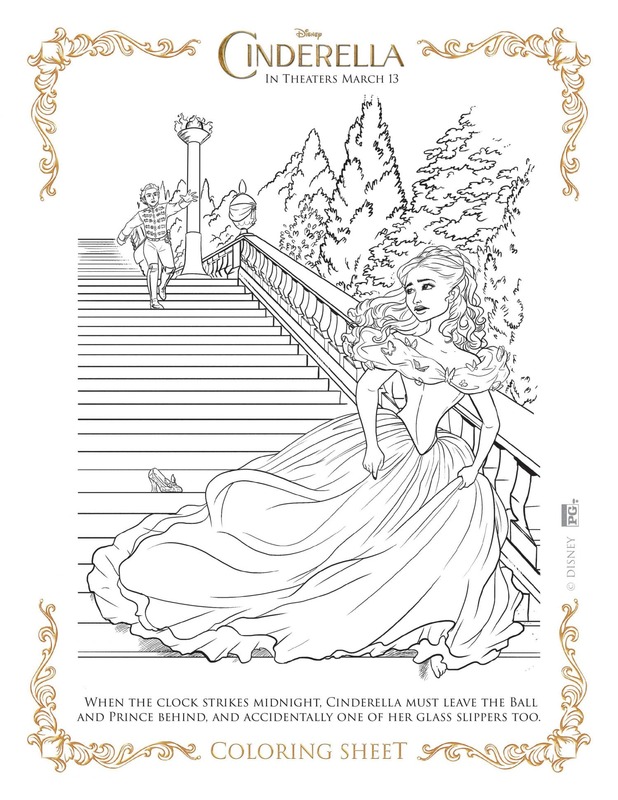 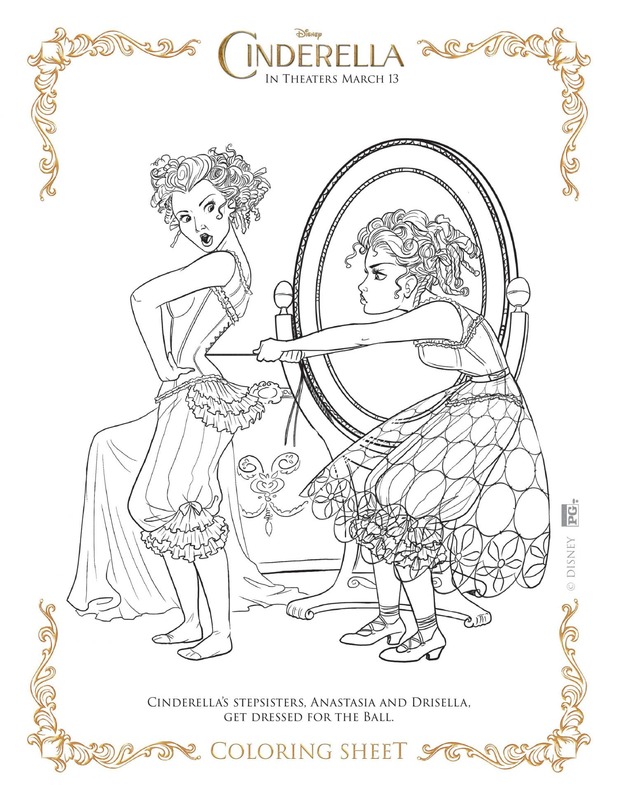 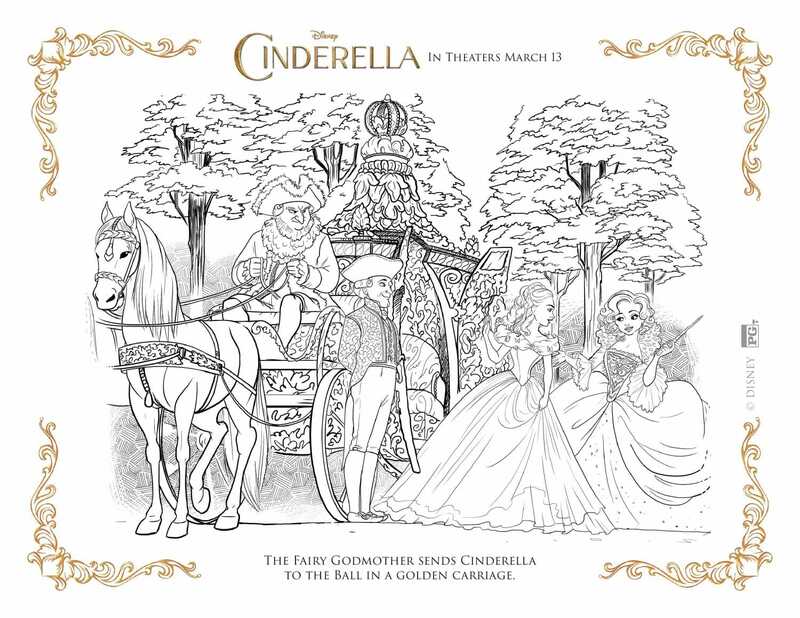 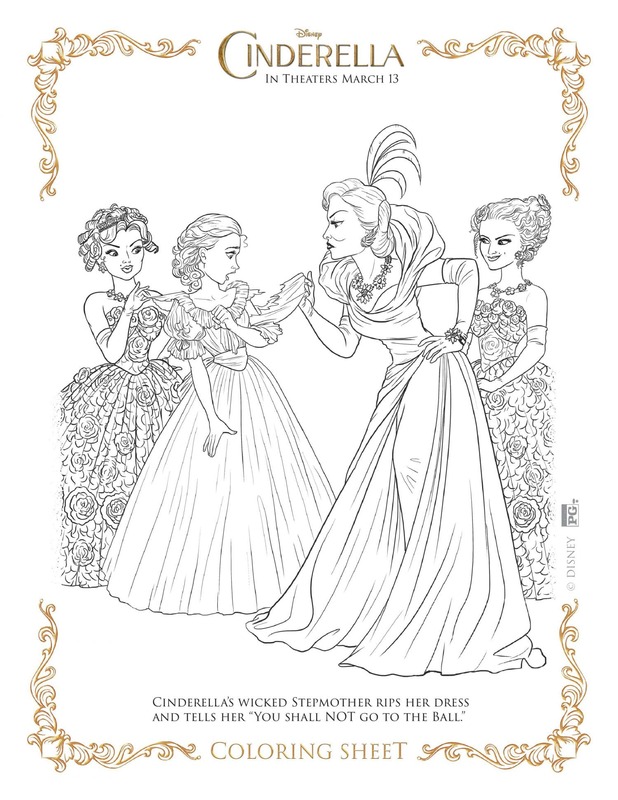 Here’s the ENORMOUS list of all the fun and beautiful Cinderella Coloring Pages, Activity Sheets, and Printables for your prince or princess! 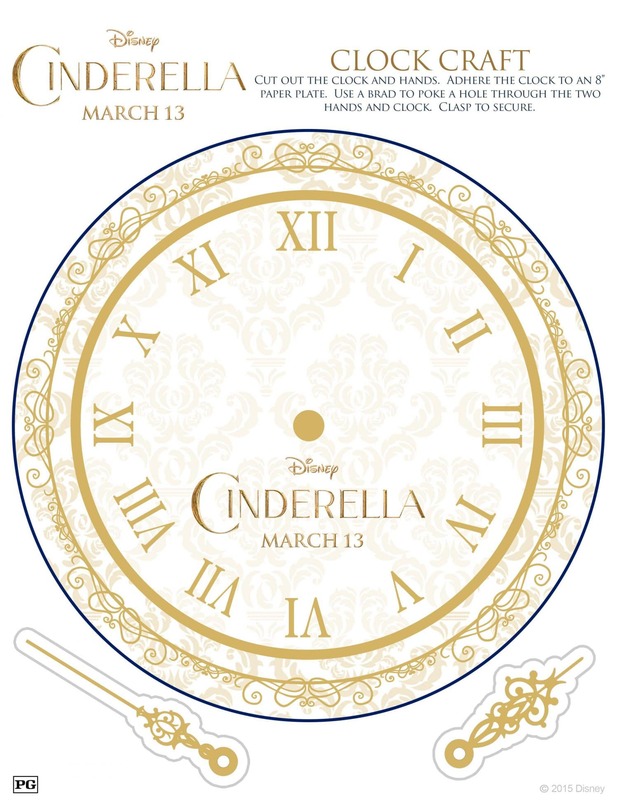 And don’t forget the Cinderella costumes! 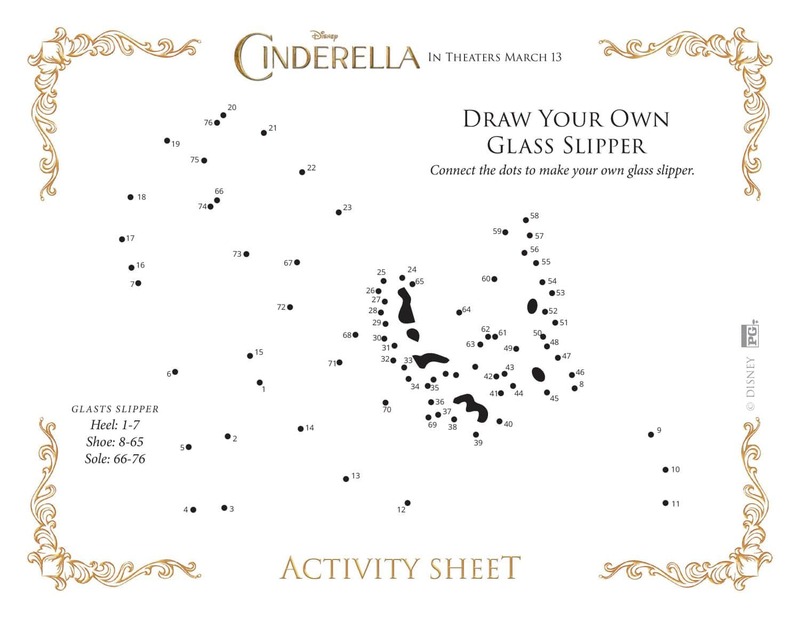 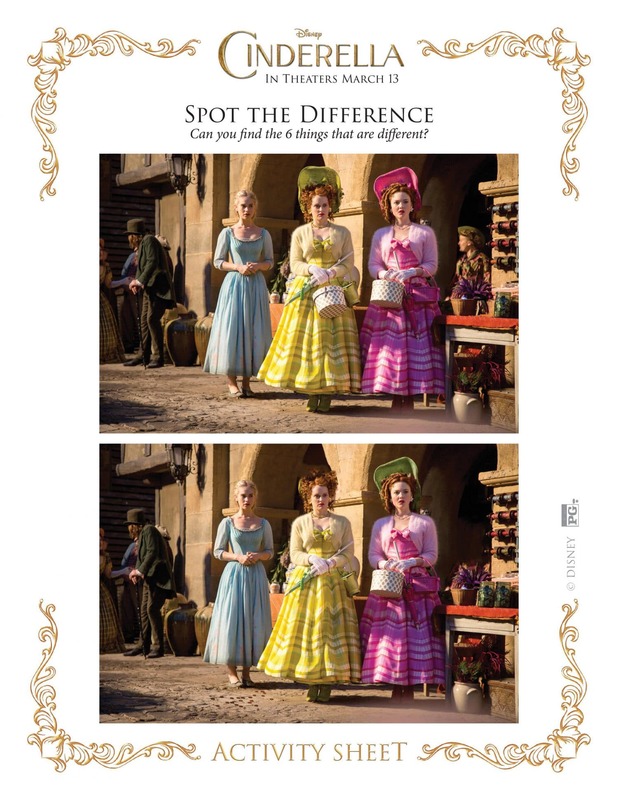 Looking for Cinderella Activity Sheets? 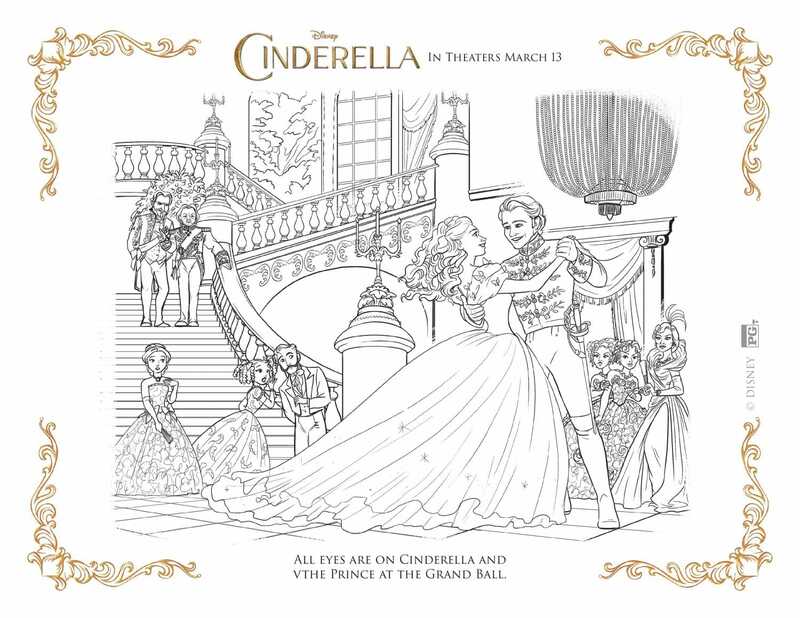 Look at this WONDERFUL selection featuring scenes from the new Disney Cinderella movie! 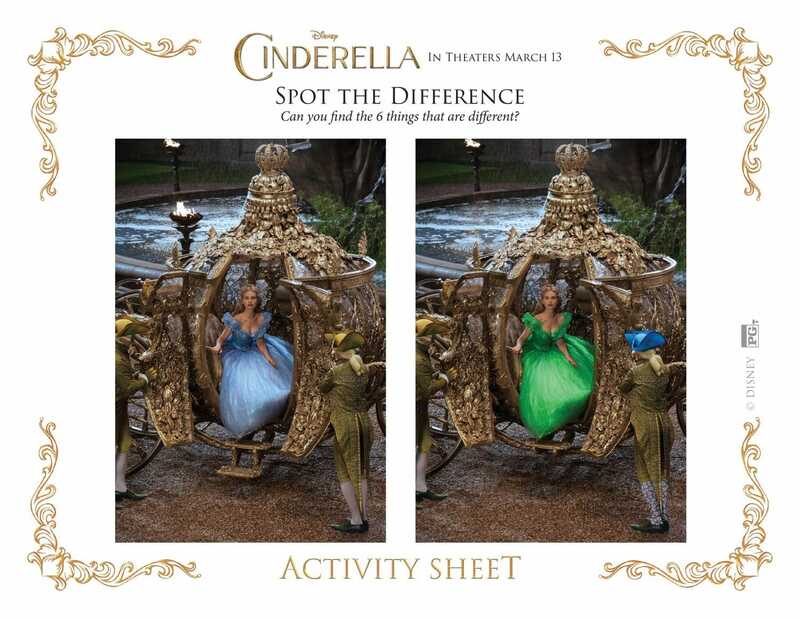 Have you seen the movie yet? 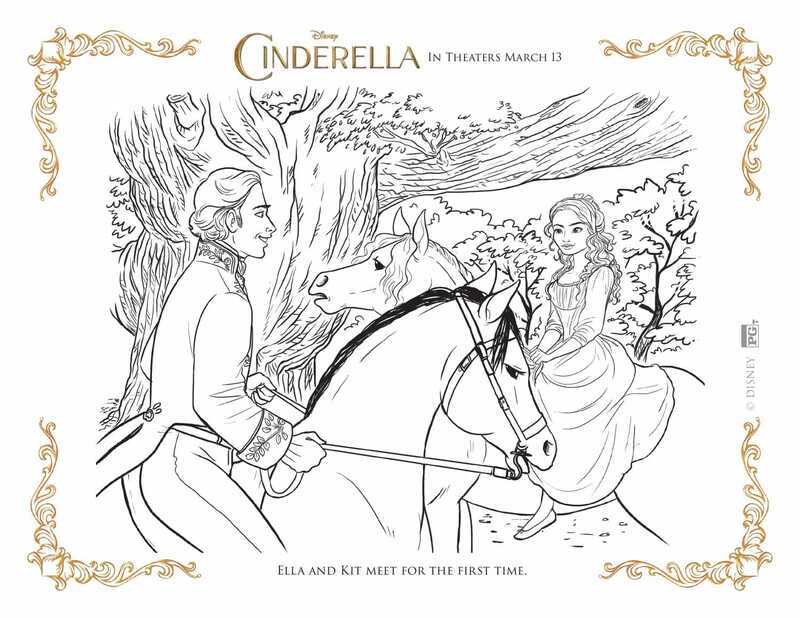 What do you think of this Disney live action remake?